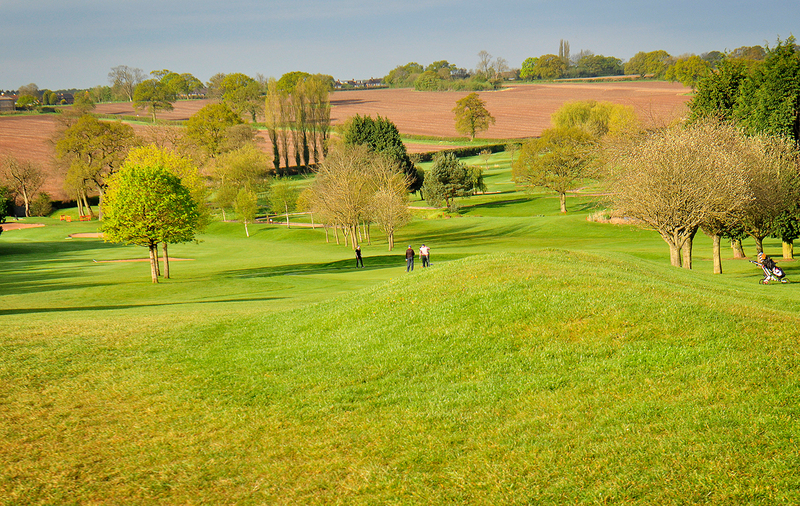 If you are looking for challenging course why not try out our par 70 parkland course. view the score card below to see the pars and layout of the course. At the Windmill Village we have an outstanding 18 hole, par 70 parkland golf course. The course provides its members with a number of testing & difficult holes. 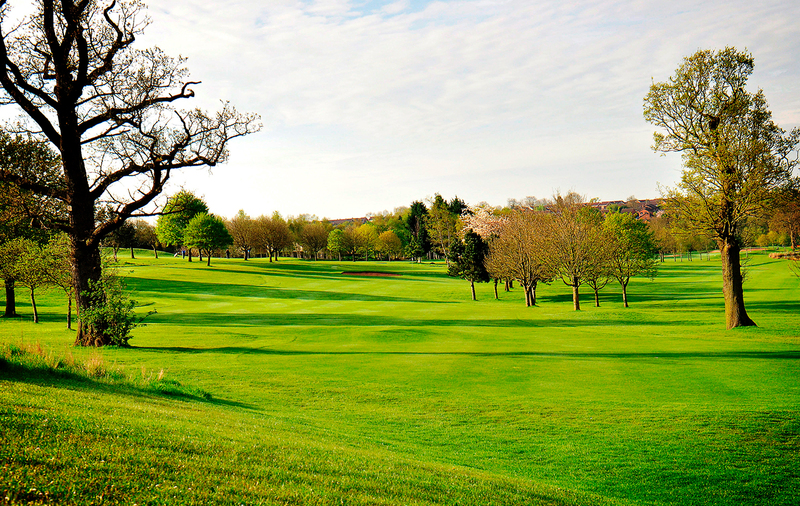 As well as our high-end leisure club, we also have an outstanding 18 hole, par 70 parkland golf course. 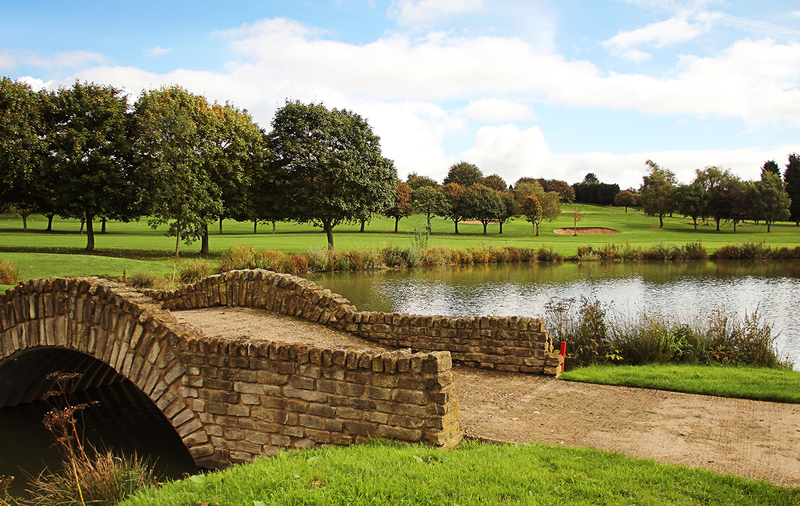 Not only does it provide a number of testing holes and a challenging a course, but it also offers stunning views of the lake and the surrounding West Midlands countryside. Our luxury accommodation enables you to make the most of our facilities, especially if you are looking for a weekend break or a longer holiday. 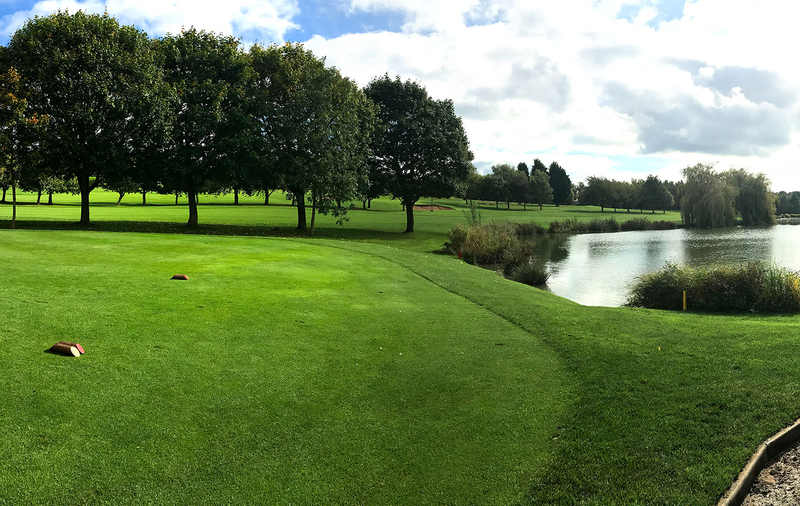 So whether you are looking for a golfing holiday, golf lessons or just a day trip, our golf course in Coventry is the perfect place for you. For more information call us today on 02476 404041 to speak to a member of our team. We have excellent links to Birmingham, Solihull and the nearby NEC making it easy to find and get to. We are also supported by links to all major local motorways as well as connections to Birmingham International Airport and train station. The Windmill Village Golf Club are delighted to offer our Golf membership rates. Each membership category is created to help suit Golfers of all age ranges and the frequency that you are looking to play. 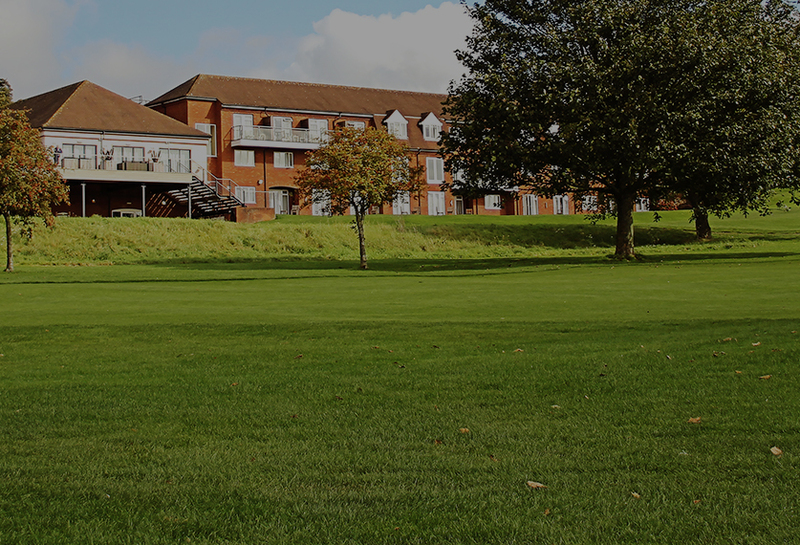 Our Memberships offer excellent value for money for the regular golfer and each membership entitles you to a vast range of exclusive membership benefits throughout the Golf Course and adjacent hotel facilities. Our affordable Golf memberships are available to pay annually or a monthly direct debit to help spread the cost throughout the year. We offer midweek and full Golf memberships, enabling you to have a membership that suits your needs. Our aged-based memberships also offers the chance for an affordable membership for both junior and intermediate Golfers, who are looking to expand on their knowledge of the game. We are always welcoming new members to the Windmill Village and we can assure you of a warm, friendly welcome from all within the Golf Club. Want to know more about our Golf membership packages? Our Golf & Leisure Sales Manager will be more than happy to hear from you to discuss our full range of membership options that are available to you. We can also arrange a show-round of the facilities, together with an 18-hole trial to showcase our stunning course to you. In respect of all Golfers, visitors are reminded that players should be knowledgeable of the rules and etiquette of Golf. 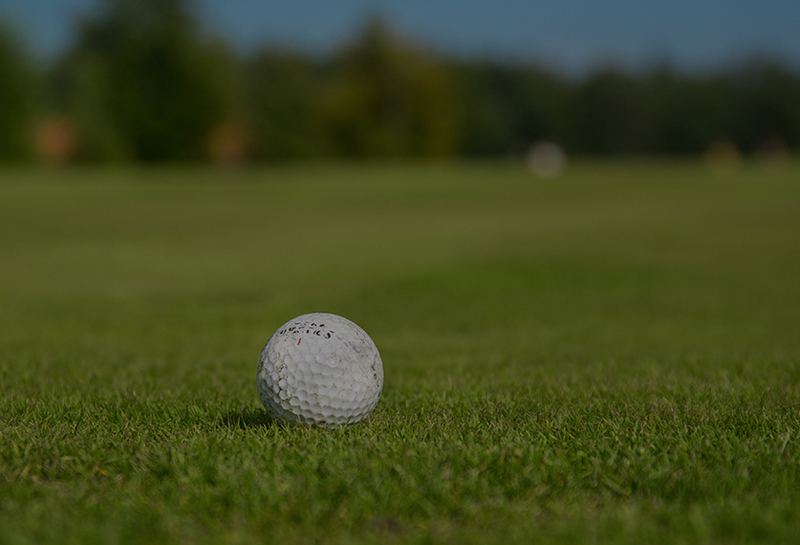 The average round of Golf should take 4 – 4½ hours, slow players are requested to allow following groups to play through to ensure that speed of play is maintained at all times. Each player must have their own set of clubs. Please keep trolleys off green surrounds, tees, bunkers and outside white lines when they are in existence. Please ensure all pitch marks are repaired on the green, replace divots, and smooth any footprints in the bunkers. Mobile phones may be used on the course but we request that these are in silent mode. Strictly no jeans or denim trousers are permitted on the Golf Course. Trousers or shorts must be tailored, only knee length shorts are permitted. Knee length or trainer socks must be worn with shorts; socks can be coloured. Collarless t-shirts are not permitted on the course unless they are specifically designed for Golf. Shirts must be tucked in at all times. 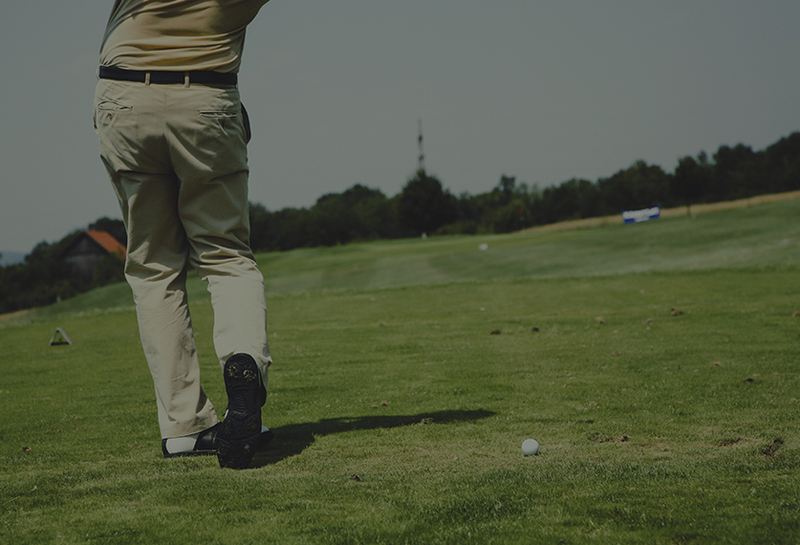 No Football shorts, shirts or combat style shorts or tops are permitted on the Golf Course. Golf Shoes must be worn at all times, with a soft spikes preferred policy in place. Please note that ladies may wear sleeveless tailored shirts. The course provides a range of challenging and testing holes designed for careful, accurate Golf. Starting with a series of par 3’s to ease you into your Round, the Windmill Village is the perfect place for you. Our 5085-yard Golf Course is certain to give you an enjoyable, yet challenging round of Golf. The Golf Pro Shop here at the Windmill Village Golf Club is open 7 days a week and carries a range of Golf attire and accessories to suit your golfing needs. 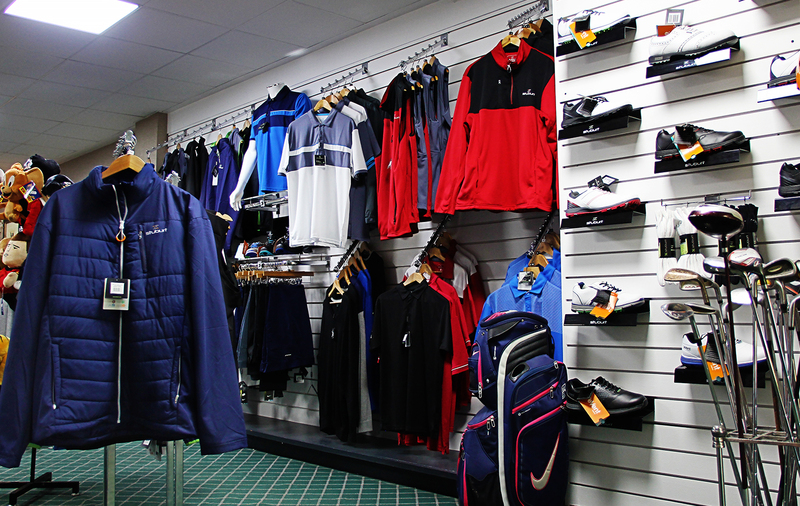 We stock everything that you need to be course ready, from a range of Golf shoes, clothing, bags, accessories and Golf clubs. We stock a wide range of summer and winter clothing from Stuburt Golf, as well as our own range of Windmill Village branded clothing, so you have something to take away to remind you of your visit to the Windmill Village. Our Coffee Shop here at the Windmill Village Golf Club is the perfect place to enjoy a leisurely coffee and grab a light snack prior to your round of Golf. With a real clubhouse feel to it, the coffee shop offers a wide range of hot drinks and confectionery and is a real hit with our members. Our team are able to cater for your needs, with drinks made to suit, enabling you to socialise with friends or colleagues. The Windmill Village Golf Club welcomes visitors to use our course 7 days a week, throughout the whole year. Our staggered green fee pricing allows visitors to pay & play on the course at different times throughout the week. Look out for our discounted green gee rates throughout the week, and especially on Monday, with our ‘Monday Madness’ offer. We also offer twilight Golf every day throughout the year, this is available after 4pm during the summer season and from 1pm during the winter season. We welcome all golfers, whether you are a visiting member from another Golf Club or just the casual golfer, we are more than happy to welcome you to use our Golf Club. Visitors to the Windmill Village can book a tee-time 7 days in advance, by booking online or by calling us directly on 02476 404041. Please click here in order to book online. The Windmill Village Golf Club welcome visiting Golf societies of any size, 7 days a week to our Course. With excellent food and beverage facilities onsite, we are the perfect venue for you to host your Golf Society Day. Golfers can enjoy our stunning Par 70 parkland Golf course, and can expect to be well looked after, from enquiry stage all the way through to your event. We have a wide range of packages available, and the ability to tailor-make your Golf Day to your specific needs. All of our Golf Days, include the option to add on “Nearest the Pin” and “Longest Drive” markers free of charge, to help make your Golf Day the best possible experience at the Windmill Village. Please look at our brochure for full details of our Golf Days. – Full use of the Leisure Facilities, including the Swimming Pool, Sauna, Steam Room, Whirlpool and Gym. All of our package prices are priced per person and based on two people sharing a standard twin or double room. Single room supplements are priced at £25.00 per room per night. Please note that a £25.00pp deposit is required in order to secure your booking, and final balances are due two weeks prior. If you are looking for the perfect venue for your Corporate Golf Day, then the Windmill Village Golf Club is the perfect venue for you. We offer set Corporate Golf Day packages, which you can see below, how ever we also have the ability to tailor-make your Corporate Golf Day to suit your needs. As well as our par 70 Golf Course, and a range of different catering options, we also have the ability to add on the use of one of our 8 conference rooms, to make for the perfect Corporate Day Out. Please note that minimum numbers of 16 are required for our Corporate Golf Day packages.